Join Bristol Metropolitan Orchestra, the City of Bristol Choir, Bristol Schools Chamber Choir and other singers for a stunning full-scale performance of Carl Orff’s bawdy Carmina Burana. With lyrics from the Middle Ages, expressing earthly desires and a lusty enjoyment of life, and pulsating rhythms, full of passion and excitement, this is music of a primeval nature. The brass fanfare of Shostakovich’s Festive Overture provides a lively opener and Dvořák’s ever-popular Symphony From the New World completes a thoroughly entertaining concert. 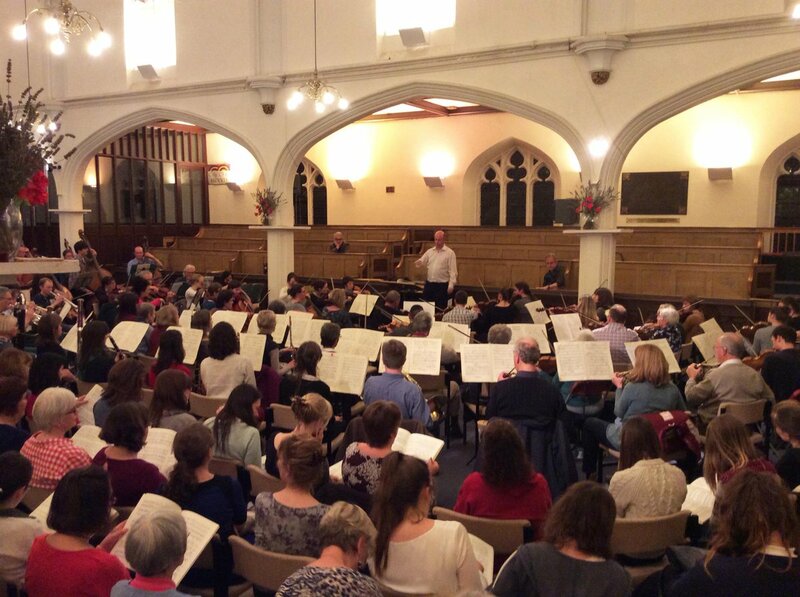 Bristol Metropolitan Orchestra is a flourishing, versatile ensemble with a well-established reputation for excellence, which has been praised for its “exquisite and electrifying performances” (Bristol Post). 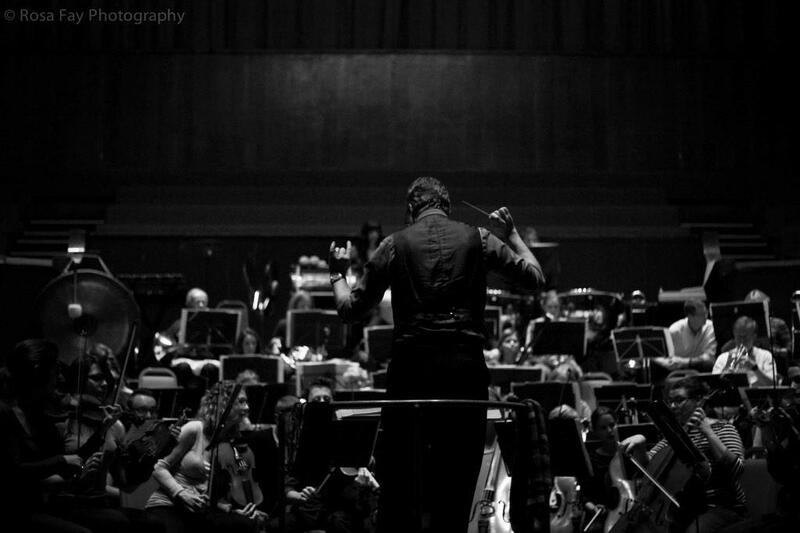 The Orchestra’s players come from all over the City of Bristol and its environs, and share one important thing – a passion for music. 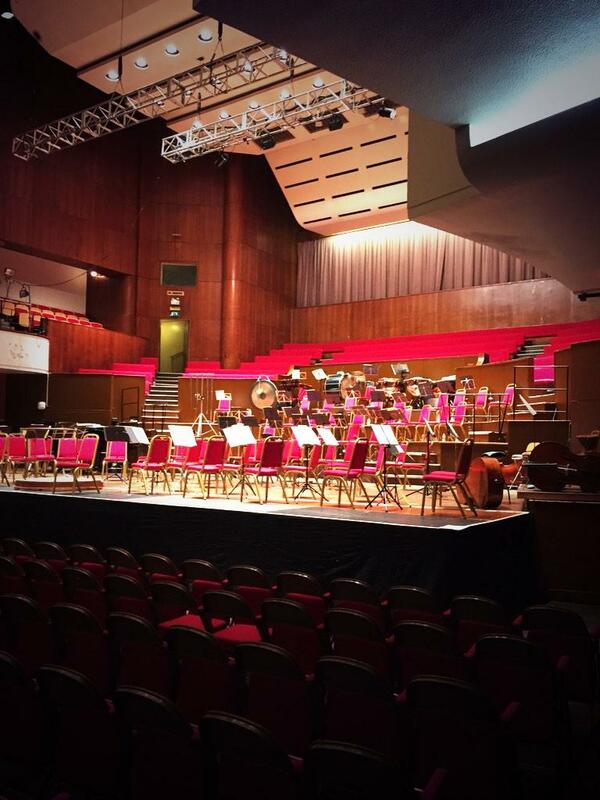 The Orchestra is well-known for its ambitious, exciting programmes and prides itself on producing concerts that are enjoyable with a warm, welcoming ambience for its audience. It also excels at promoting young, gifted musicians. 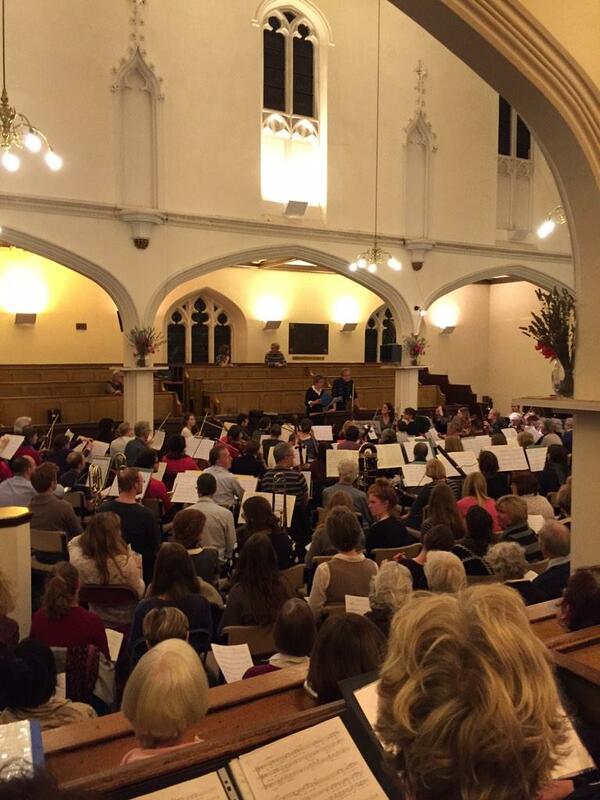 The Orchestra is a registered charity, number 1150335. Lorna James completed her Postgraduate Diploma at the Royal Northern College of Music in 2010, where she was a recipient of the Dame Eva Turner Award for Potential Dramatic Sopranos. 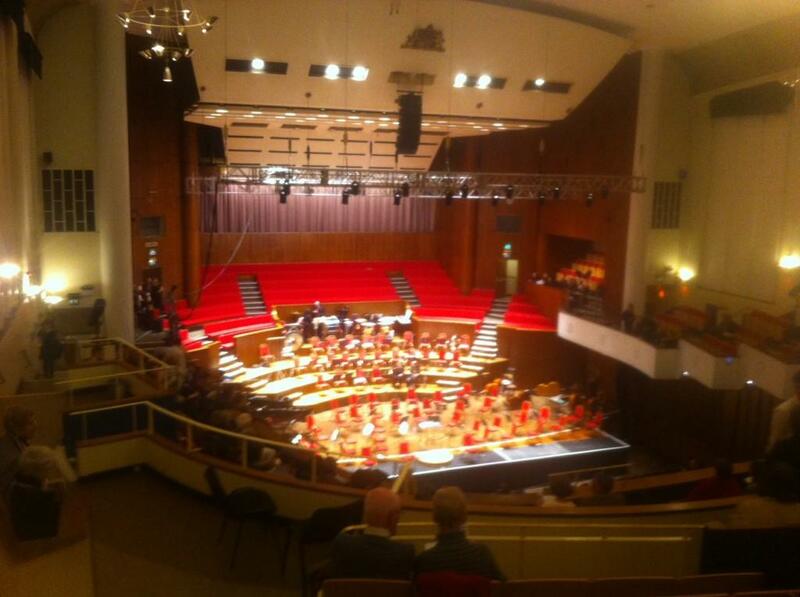 She is now studying with Stuart MacIntyre, having trained with Lynne Dawson during her time at the RNCM. Most recently in 2014, Lorna performed the role of Giulietta in Les Contes d’Hoffmann with Diva Opera, and she is currently covering Marenka in The Bartered Bride for Opera North. Alun Rhys-Jenkins joined Welsh National Opera in 2005 where his roles have included Pedrillo Seraglio, Remendado Carme, andSailor Tristan und Isolde. Concert highlights include soloist in Carl Orff’s Carmina Burana with the Barcelona Symphony Orchestra. Recent engagements include the role of Beadle in a semi-staged performance of Sweeney Todd, with Bryn Terfel in the title role, at 2014’s Llangollen International Eisteddfod. William Dazeley studied at Jesus College, Cambridge and the Guildhall School of Music and Drama. Established as one of the leading baritones of his generation, he has appeared in concert alongside renowned orchestras and conductors, including the CBSO, Berlin Philharmonic, John Eliot Gardiner and Leonard Slatkin. He performed the world premiere of Birtwistle’s Three Settings of Alfred Brendel conducted by Christoph von Dohnanyi at the BBC Proms, Carmina Burana with Sydney Symphony Orchestra and L’Enfance du Christ with the Bayerische Rundfunk Munich. As a recitalist William works regularly with Malcolm Martineau and Iain Burnside amongst others. This season William returns to the Oxford Lieder Festival for two Schubert programmes and makes his debut as the Traveller in a new production of Death in Venice for Garsington Opera. 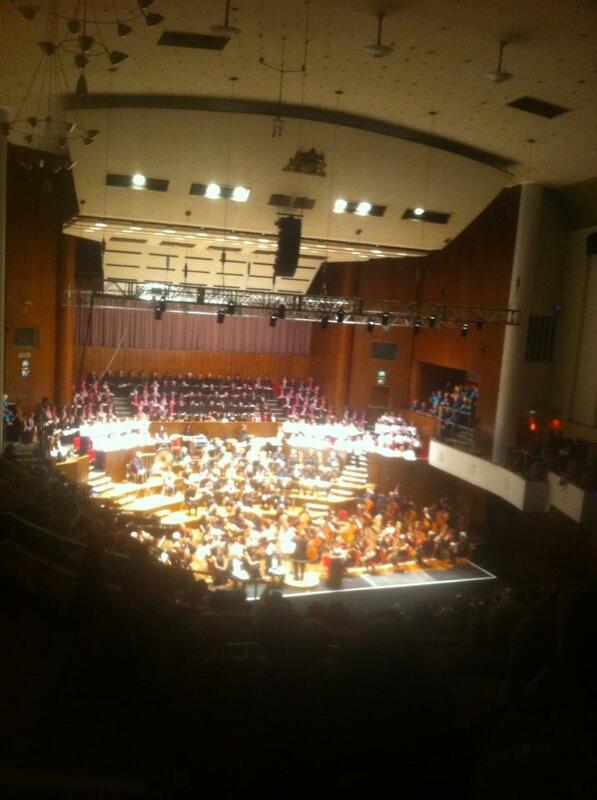 RT @stpetershospice: Incredible amount raised @BMetOrchestra @Colston_Hall - and a great concert on top of it! 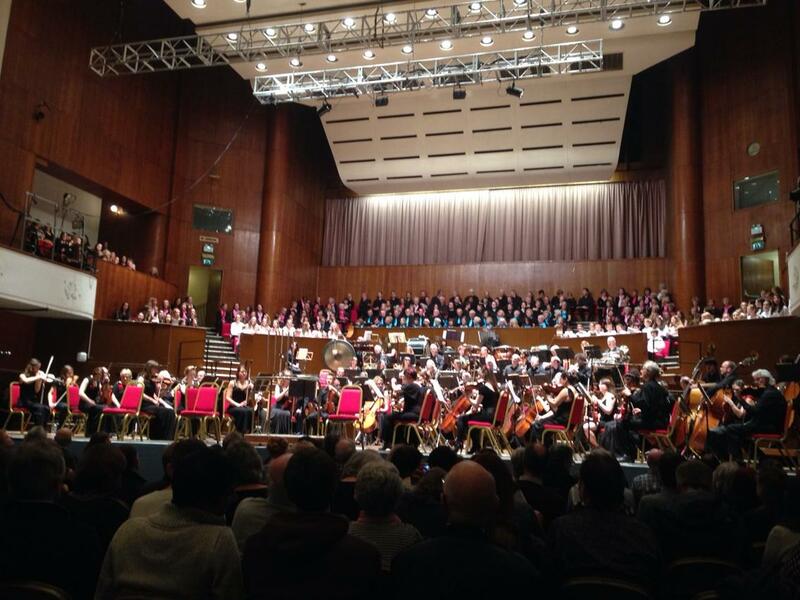 Incredible amount raised @BMetOrchestra @Colston_Hall - and a great concert on top of it! 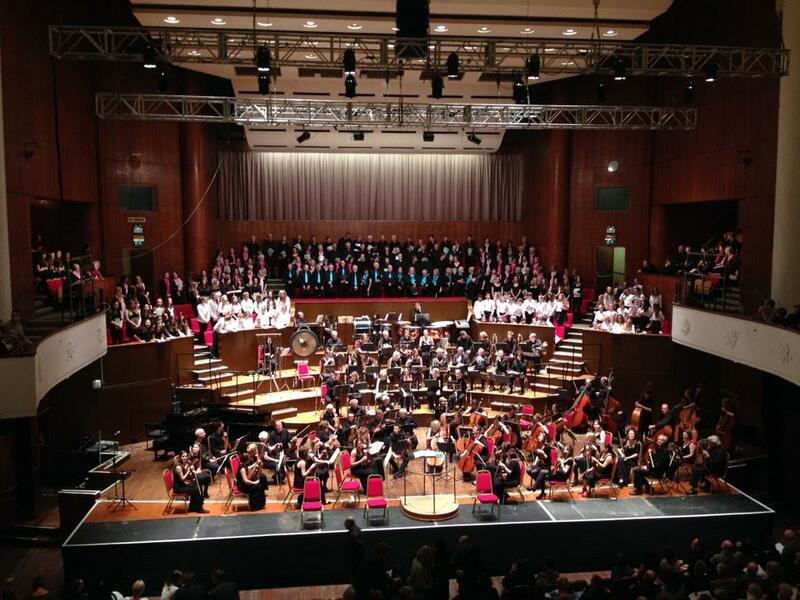 The fickleness of fate: sparky review by @ClairedeSully of Saturday's #CarminaBurana #concert at @Colston_Hall feat. @BMetOrchestra et al. 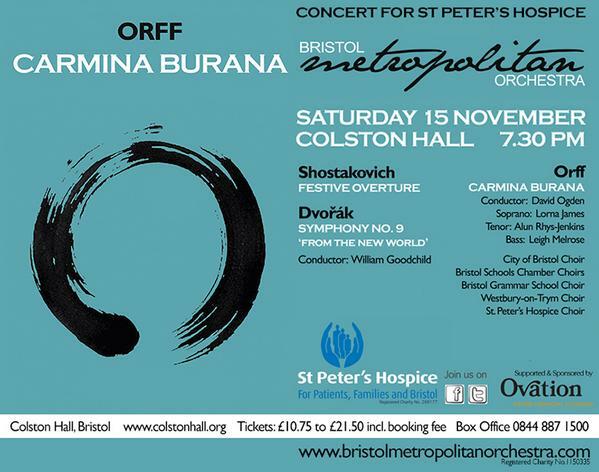 Great concert & rendition of Orff's Carmina Burana by @BMetOrchestra and choirs @Colston_Hall in aid of @stpetershospice. Well done all! Listening to @BMetOrchestra rehearsing Shostakovich's Festive Overture for tonight's concert @Colston_Hall - terrific stuff! Really looking forward to #CarminaBurana @Colston_Hall with @BMetOrchestra and @WGoodchildMusic raising funds for the Hospice. Hushed tones in the office today as our choir save their voices for #CarminaBurana @Colston_Hall with @BMetOrchestra - very exciting! 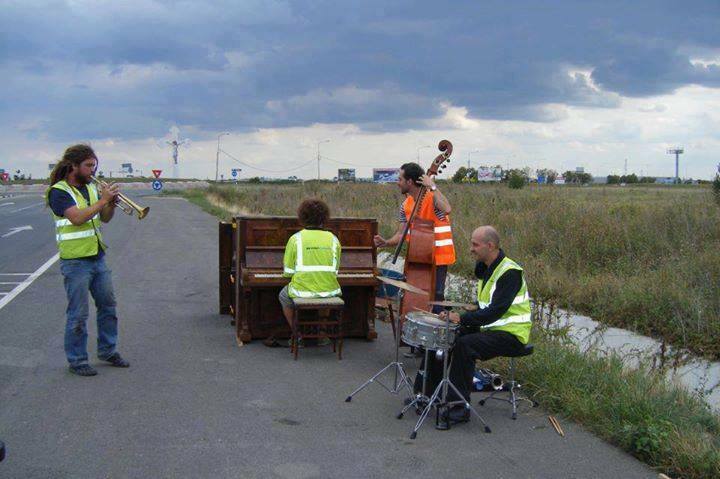 @BMetOrchestra @Colston_Hall I'm sure most of us have played in worse conditions! 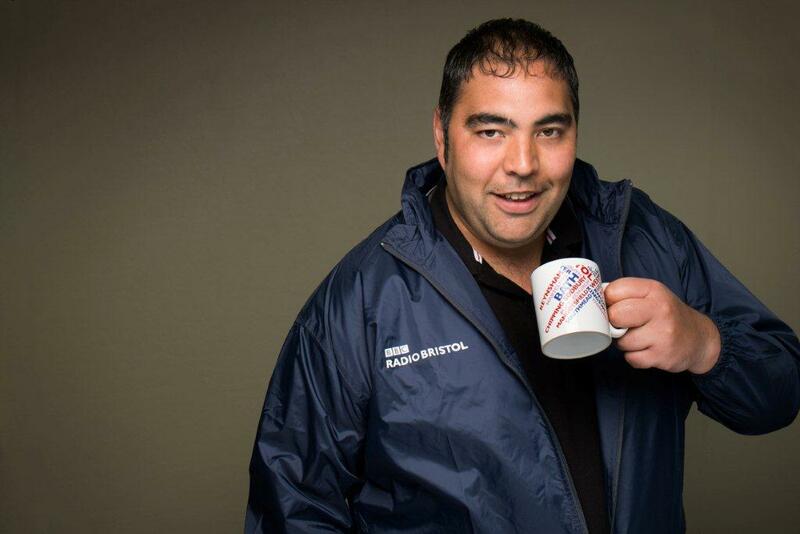 RT @WGoodchildMusic: #ff Bristol's adult hospice @stpetershospice. 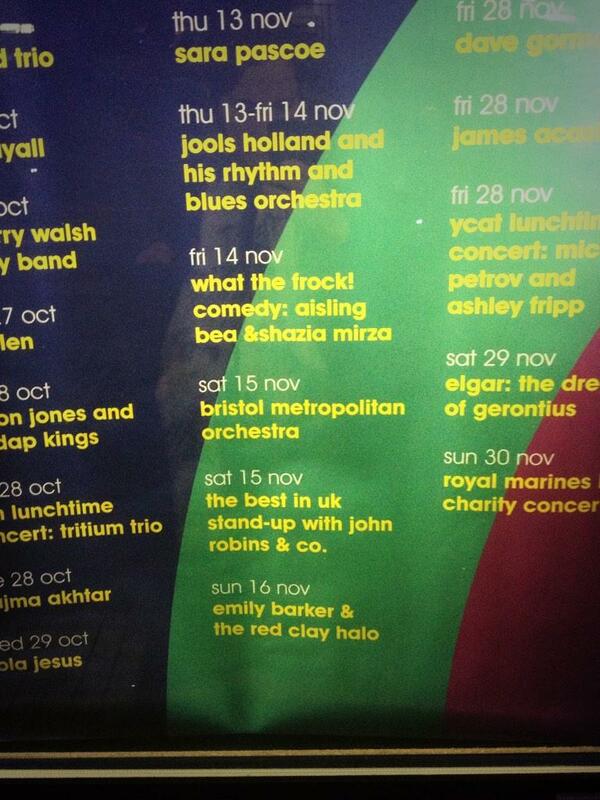 @BMetOrchestra looks forward to supporting in November at @Colston_Hall. 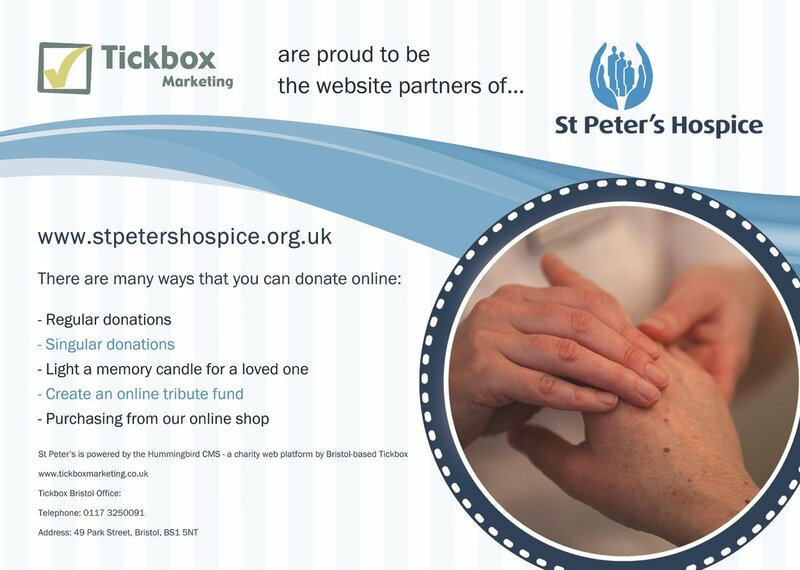 #ff Bristol's adult hospice @stpetershospice. 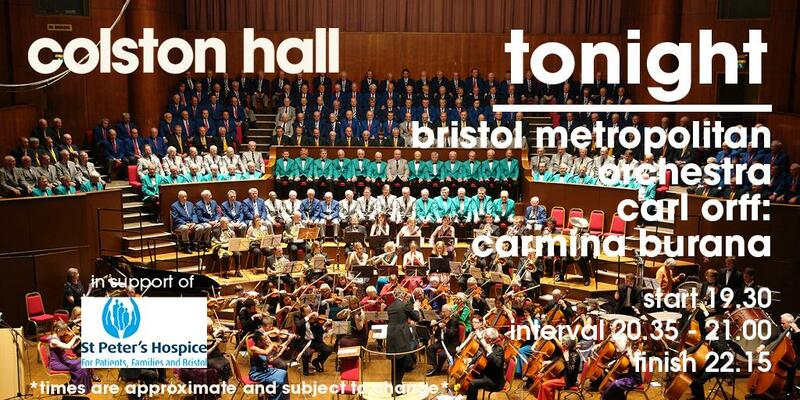 @BMetOrchestra looks forward to supporting in November at @Colston_Hall.